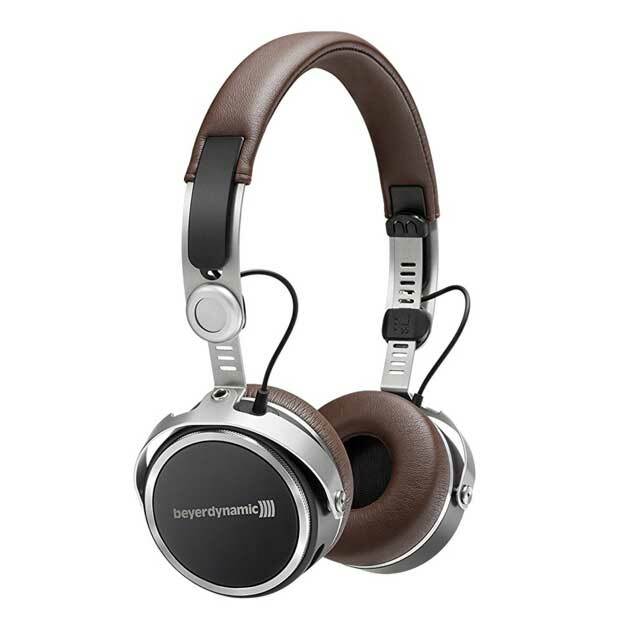 For the music enjoyment on the go the elegant beyerdynamic on-ear headphones “Aventho wireless” is definitely one of them. 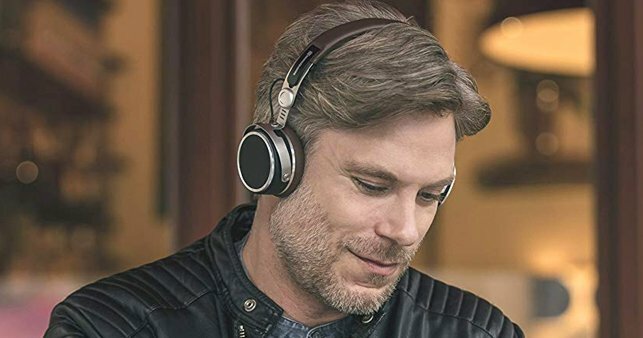 The classic retro design of the Aventho, which is framed in leather and metal, has been extremely successful and gives the Bluetooth headphones the look of a style icon. Even when unpacking, the intelligent sound lender surprises with a lined canvas bag with aluminum clasp for transport. In a compartment sewn into it, there is also a USB-C charging cable and a 3.5mm cinch cable with gilded plugs for direct connection. 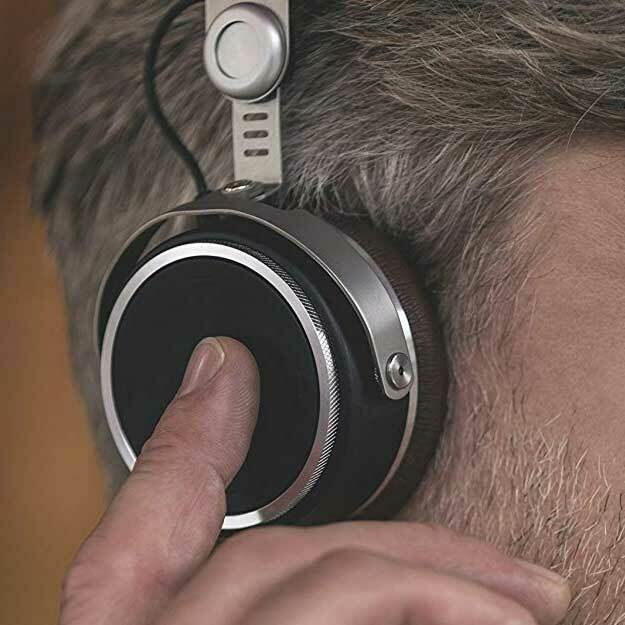 Via a small button on the right audio pod, the Aventho wireless connects effortlessly to the iOS or Android smartphone. Bluetooth 4.2 and Qualcom’s built-in aptX chipset ensure optimal digital sound transmission. The touch-sensitive right audio pod can be used to control volume, title playback or call functions via the built-in microphone using touch commands that can be personalized in the associated app. At 238 g, the Aventho wireless is not a lightweight, but it provides perfect grip and closes tightly even with fast movements. So you can enjoy the crystal clear and natural sound of Aventho without interference, which seems effortless with sound details of a Bluetooth headphone at least. 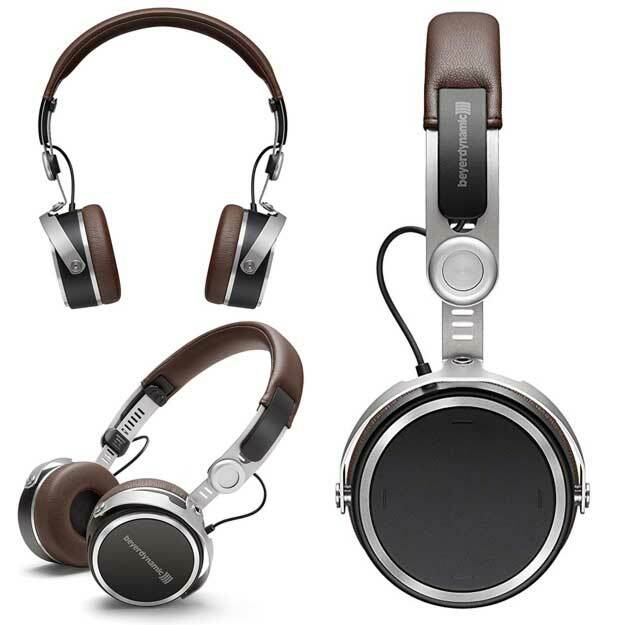 The real characteristic of this headphone, however, lies in its ability to personalized sound. To take advantage of the innovative sound personalization the Bluetooth edition of Aventho can be modified via the free MIY app to get a result of a personal hearing test. The headphones adapt the sound emission to individual strengths and weaknesses of the hearing. 10 HIGH-END WIRELESS BLUETOOTH SPEAKERS TO LOVE!